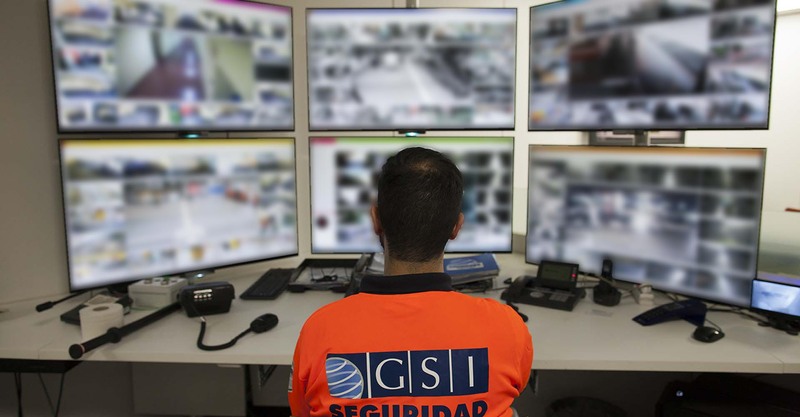 GSI focuses on the study, design, development, implementation and maintenance of security systems. Starting from the premise that every solution is personalised, we adapt ourselves to the needs of our clients, advising them at all times so that they are satisfied with the solution adopted, being able to carry out complex and complete “turnkey” installations consisting of different security systems (Intrusion Detection, CCTV, Access Control, etc.). We collaborate with other experts in the sector, which allows us to offer our customers the best security solutions based on the latest technologies. Not all clients have the same needs, and the same solutions cannot be applied to everyone. That is why we evaluate each individual case, paying attention to its details and characteristics. Additionally, our staff can create security reports, for which an evaluation of the particular conditions and a risk analysis will be made. For every case, we use the best technology, and attempt to provide the latest innovations in security for our customers. We know that innovation in security systems is the future and this is advancing further every day. That is why we keep up to date so we can remain at the cutting edge of these issues. All our branches are certified with the ISO 9001-2008, ISO 14001-2004 environmental certification and OHSAS 18001 Occupational Risk Prevention Management System certification as a sign of our commitment to the total satisfaction of our customers. In keeping with our commitment to transparency with our clients, GSI is regularly audited by highly qualified professionals.